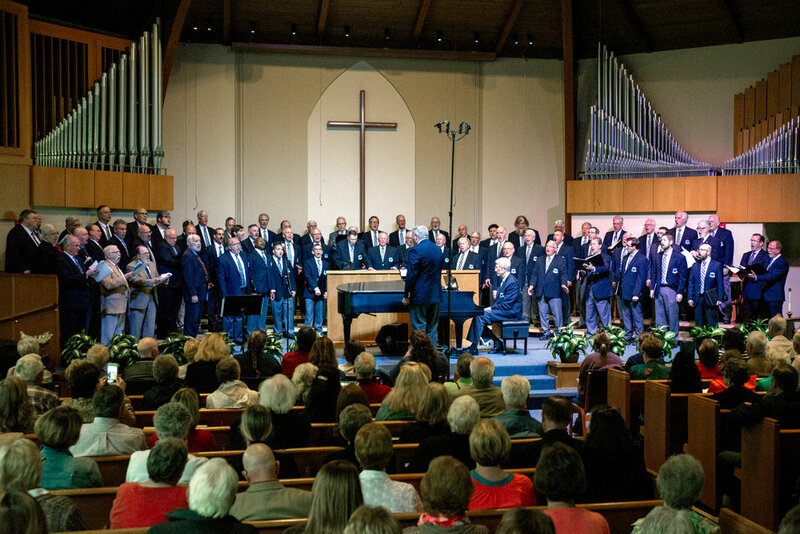 The mission of the Langsford Men’s Chorus is to perform, promote, and perpetuate the art of men’s choral music excellence through the brotherhood of song and the fellowship among men. The Langsford Men's Chorus NEVER disappoints! If you haven't had the pleasure of hearing this group, treat yourself to a performance by these amazingly talented gentlemen. We try to attend every performance we can, and May's concert was fantastic. With a generous repertoire of songs -- light and humorous, spiritual, sacred, classic, contemporary, or Broadway inspired -- you will be mesmerized by the vocal blending and range of these voices. We look forward to hearing once again, "Brothers, sing on." 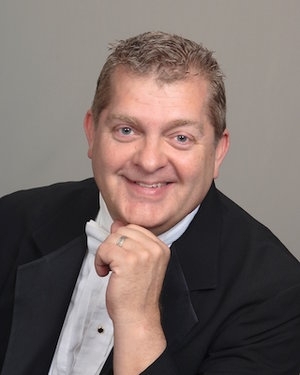 - Carol and John P.
Langsford Men’s Chorus is joined by 1968 Wayne State Glee’s 50 year anniversary reunion!